A Charmeleon is more powerful then Charmander, but he evolves too. Charmeleon evolves into the mighty Charizard. Charizard is still a fire type Pokemon, but he has wings now, not only does he have access to a lot of new attacks. But Charizard is now a flying type. He is multi-typed, a fire type Pokemon and a flying type Pokemon. 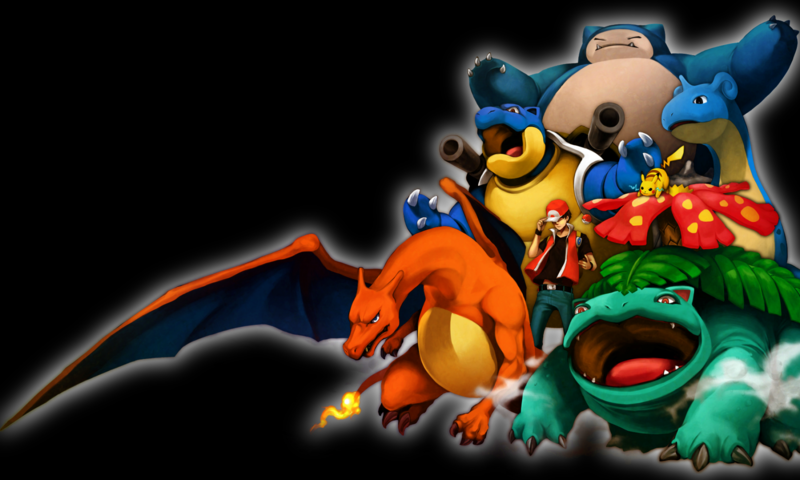 Charizard is the final evolution of Charmander and has a lot of power. Definitely a great addition to your Pokemon on the road to become a master!